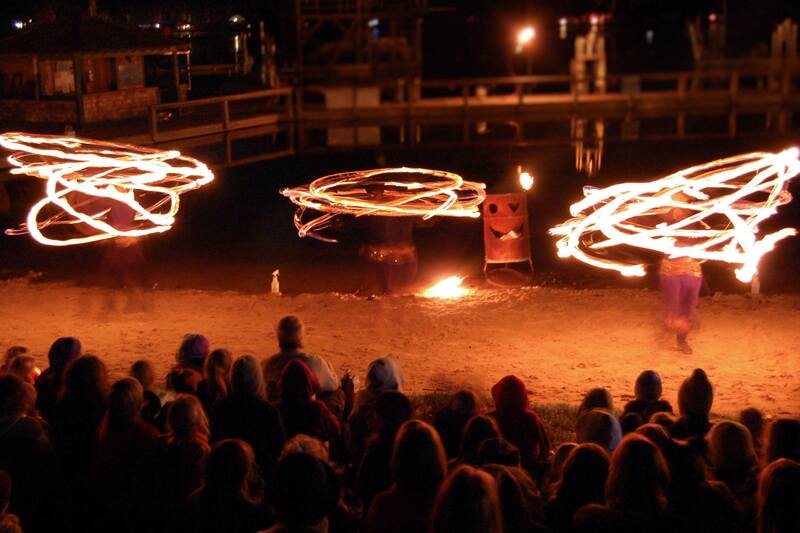 We craft fire and non-fire performances to fit YOUR event. 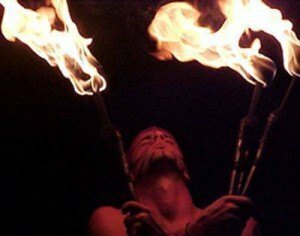 Perhaps you need a fire performer feature show AND an interactive stilt walker. 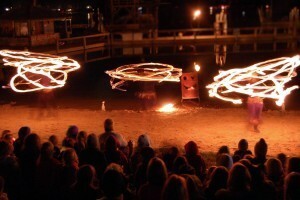 Or you want the fire artists from your music video to do a show at the wrap party. We combine show formats all the time. Tell us more about your needs, and let’s get you the perfect entertainment option for your unique project.